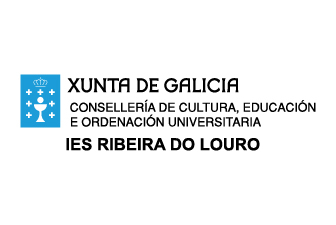 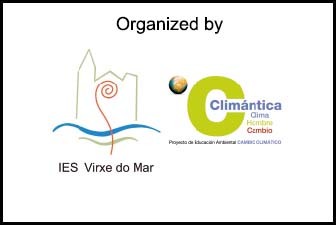 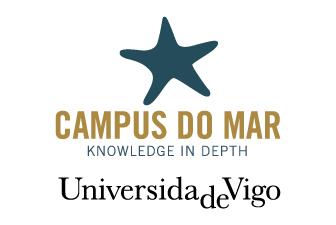 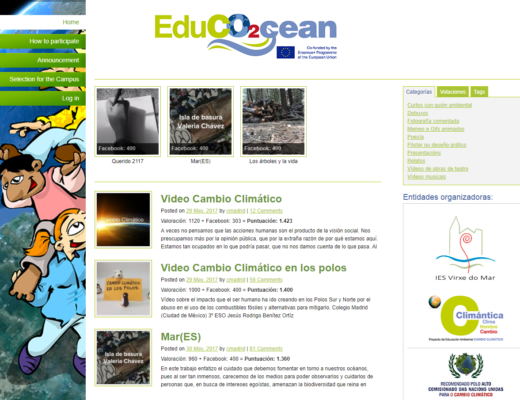 The laboratory practices on climate change which have been directed and designed by the educators of the IES Virxe do Mar are now available at EduCO2cean TV. 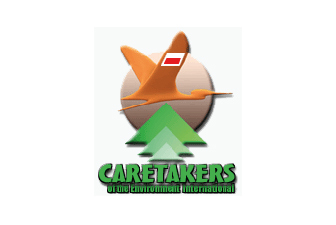 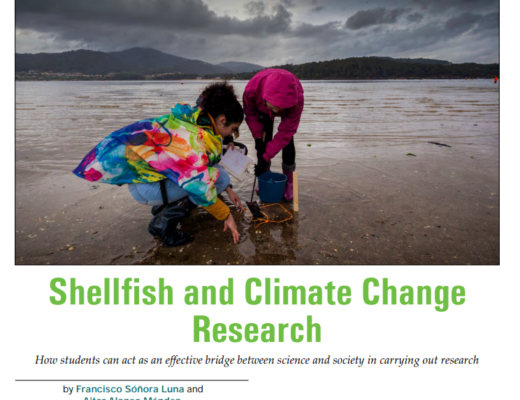 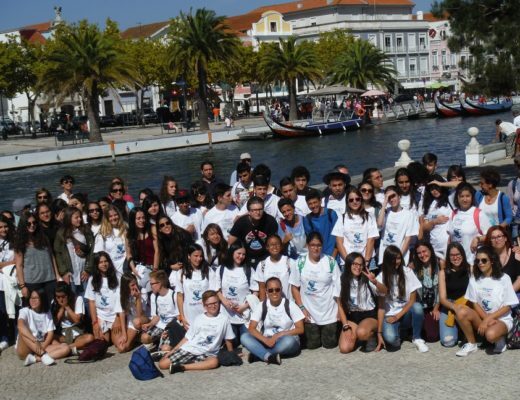 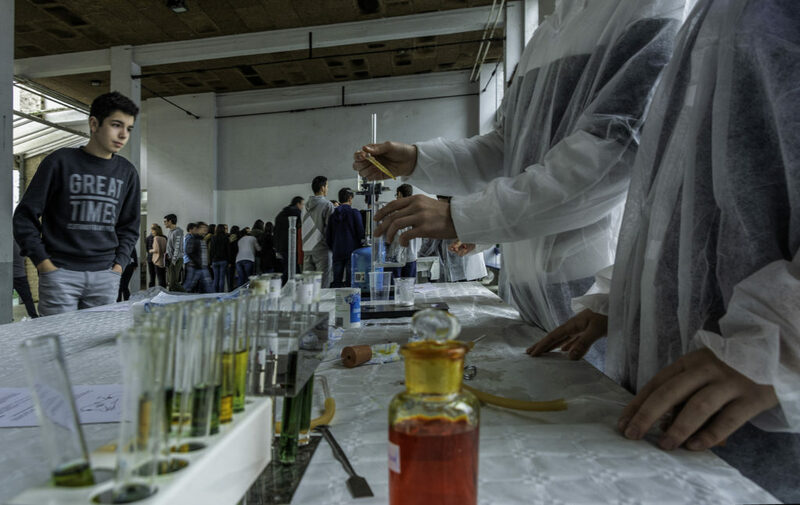 These practices allow the students to act as an effective bridge between science and society, raising awareness to the citizenship about the challenge of anthropogenic global change through different laboratory demonstrations. 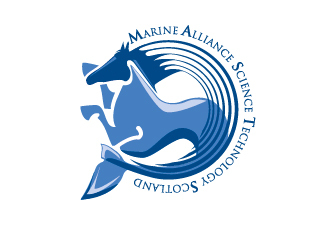 These practices address a total of seven different topics: ocean circulation, ocean stratification, ocean acidification, simulation of a cyclone, thawing of the poles, albedo and acid rain. 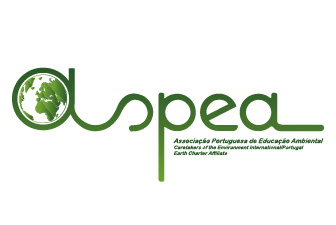 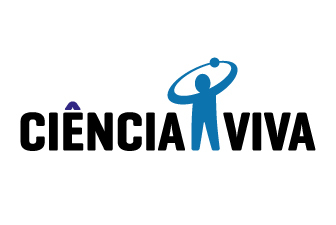 Therefore, new ways of learning and teaching are presented, so that the students can collaborate with the scientists in the processes dissemination of the most relevant and urgent knowledge to achieve their thorough and fast implication in the challenge of the anthropogenic global change.